According to The West Australian, faulty panels/inverters or badly installed PV solar systems have caused fires at more than 20 residences in WA over the past 24 months. Solar panel safety is becoming a major issue as the huge rise in solar installations leads to quality concerns. The Australian reports that in Queensland, which has one of Australia’s highest uptakes of solar, firefighters attended at least 64 premises where a fire was sparked by shoddy workmanship or cheap panels. Already in 2017 they have attended at least 16 solar panel fire incidents. What can you do to minimise this risk? 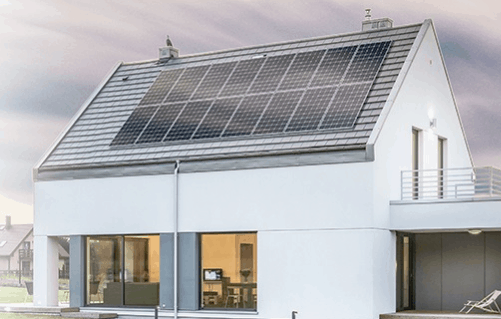 The most important thing to keep in mind when choosing a solar system is that cheapest means that compromises in quality have been made, and that installation will probably also be sub standard. Jay Cutler, board member of the National Electrical Contractors Association said that a solar panel fire is generally caused by poorly trained workers using cheap products. 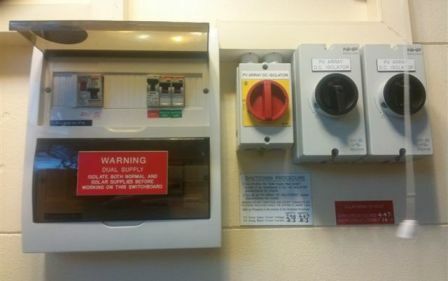 “Quality product and quality installations by recognised and experienced installers, (and) the risk is minimal, that is the same for all electrical work,” Mr Cutler said. Quality modern solar power systems (like those that LG Energy sell) have multiple safety systems built in – cut offs witches and circuit breakers can be located on the roof next to the panel, alongside the inverter, and/or on the meter board itself. In addition to this any quality inverter will also have its own internal safety cutoffs. We’ve previously reported on the fire risk of solar and the proposed solar battery storage laws – expect to hear plenty more of this as the industry grows and begins to mature. 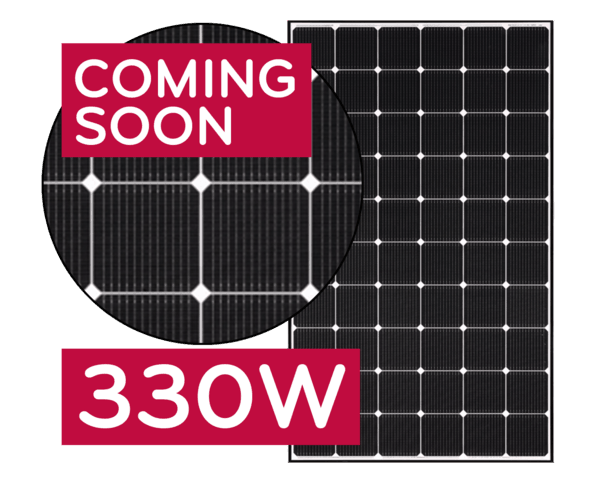 First announced in late 2016, the new LG NeON 2 solar panel (LG330N1C) is now only a few weeks away from being available in Australia. Its predecessor, the LG320N1C (315w) is still available but for those in the research phase looking for cutting edge panels we suggest taking a look at the new NeON 2. Similar size to 260w (standard) panels – meaning 27% more electricity per square metre. 25 Year Performance guarantee – although all panels degrade slowly due to the nature of the cells, LG guarantee 83.6% warranted output after 25 years. Power Tolerance 0/+3% – this means you can be guaranteed 330w as a minimum and up to 340w. Durable design for rough weather – the NeON 2 can withstand a front load of 6000 pascals (5400 is standard) – and a rear/wind load of 5400 pascals (2400 is standard). Bifacial (double-sided) panels are able to generate electricity from both sides which means the total output capacity has been raised due to the improved temperature co-efficient – and the Neon 2 panels will also produce more energy than normal solar panels under cloud cover – as much as 43%. Markus Lambert, the MD of LG Solar Australia said that the development of bifacial cells in a translucent panel product had taken LG’s technology “to the next level”. “The bifacial cells can generate more power within a consistently small area, helping to boost efficiency and reduce the overall cost of a PV system. The LG NeON 2 BiFacial module raises the bar for the solar industry once more taking competition to the next level,” Lambert said. View the official spec sheet of the new LG NeON 2 (LG325/330N1C-A5) here – LG NeON 2 Spec Sheet. View the installation manual by clicking here.